Exhausted by the weeks of avoiding the electioneering and depressed at the prospect that this would no doubt be our last weekend under an (admittedly crap) Labour government, we felt the need for something both fortifying and cheery for breakfast. 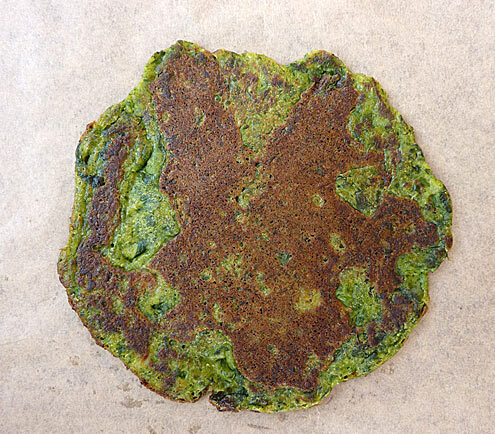 Turning to a small Yotam Ottolenghi recipe book which had recently plopped out of the Guardian we happened upon this Dr. Seuss sounding dish of Green Pancakes with Lime Butter. Give them a go. You could eat them with a fox, you could eat them in a box. You could eat them here or there, you could eat them anywhere. 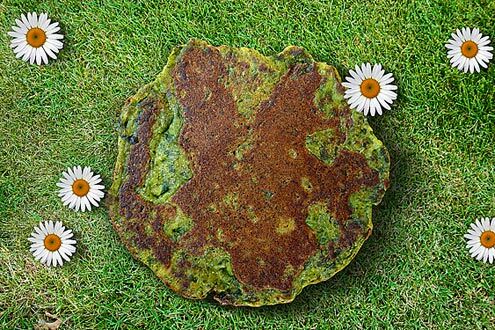 It must be remembered that despite looking like something you might step in when strolling across a cow field, these green pancakes are very tasty indeed. Start by making the lime butter. Put the butter in a bowl and beat with a wooden spoon until it becomes soft and creamy. Stir in all the other ingredients and then spoon out on a sheet of clingfilm and roll into a sausage shape. Twist the ends to seal, then chill until firm. For the pancake batter, place the flour, baking powder, egg, butter, salt, cumin and milk in a mixing bowl, and whisk until smooth. Add the onion and chilli to the batter. Wash the spinach and place the still wet leaves in a pan, cover and cook until wilted. Drain away any water, squeeze dry, roughly chop and add to the batter. Whisk the egg white to soft peaks and carefully fold it in to the batter. Pour a little oil into a heavy frying pan and place on medium-high heat. 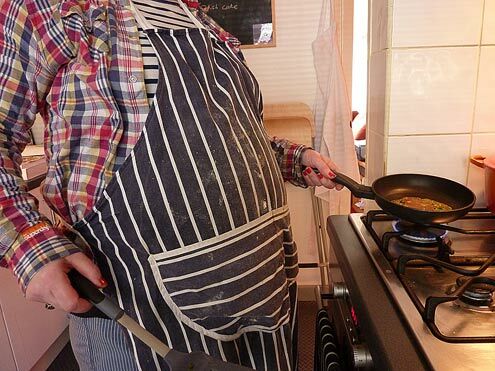 For each pancake, ladle 2-3 tablespoons of batter into the pan and press down gently. You should get smallish pancakes, about 7cm in diameter and 1cm thick. Cook for a minute or so on each side, until a nice golden-green colour. Transfer to a paper towel and keep warm somewhere. Repeat, adding oil as needed, until all the mixture is used up. Serve the pancakes with a thick disc of lime butter and accompany with salad leaves of your choice. Verdict: As always with a Yotam Ottolenghi recipe, the results were unusual, well spiced and very tasty. The pancakes make a great weekend brunch. Drink: A nice cup of tea. Entertainment: 6Music and the now LibDem Saturday Guardian.